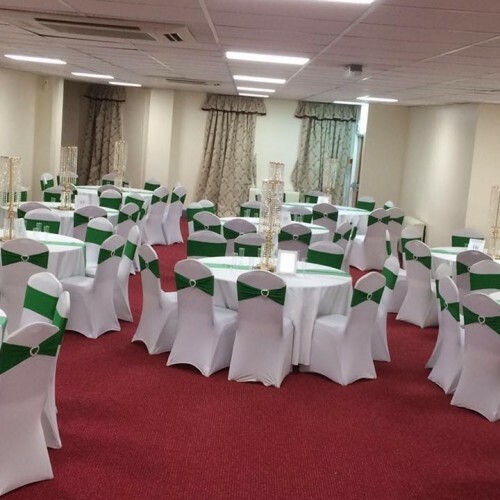 The Queensgate is a multi-function venue for hire. Suitable for all occasions social, and personal events. 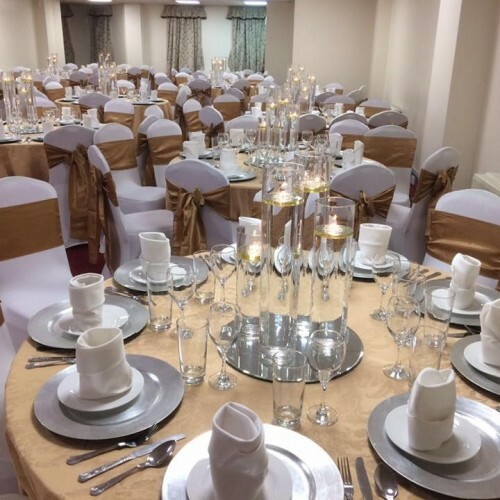 A great venue for weddings, parties, events, training and conferences. 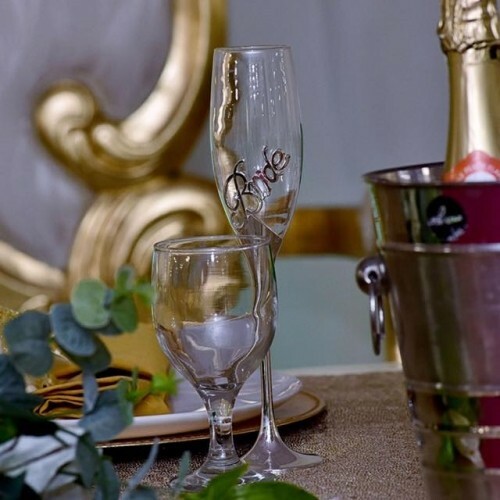 Our venue allows you to host different events with ease. We offer a variety of spaces both vacant and furnished for use. Our vacant rooms gives you the opportunity to take control when it comes to style, decor, layout and overall finish. All our rooms can be easily adaptable to our clients requirements. Browse through our collection of rooms, all of which are available at competitive prices. 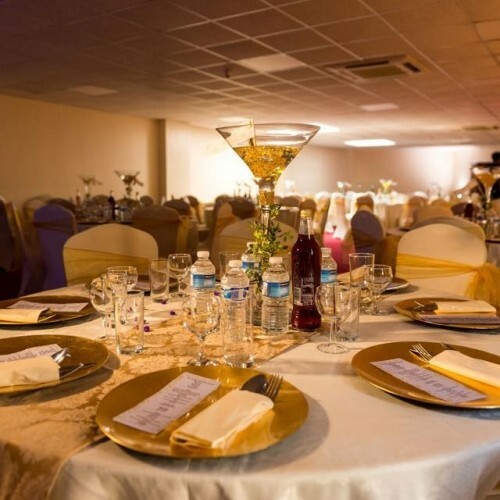 Hire Costs: The Hiring Fee for a Function Hall is dependent on the season in which it is required. The seasons are classified as Peak period (May - October and December) and off-peak period (January to April, September and November). The hire fees also vary during weekend and Bank Holidays. 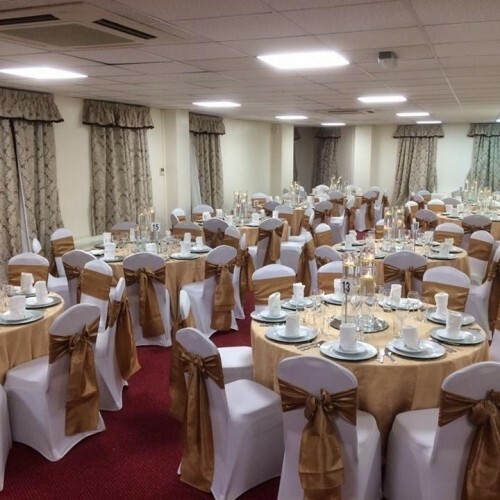 We have three Function Halls that may be available to hire with the option of day or hourly rates. A day booking equates to bookings from 9am to 11pm. The Pavilion Peak Off peak Weekend and Bank Holidays £180 £1500 (whole day) Or Hourly rate (minimum 4 hours) £150 £120 Ball Room A Peak Off peak Weekend and Bank Holidays £600 £400 Or Hourly rate (minimum 4 hours) £60 £50 Ball Room B Peak Off peak Weekend and Bank Holidays £400 £250 Or Hourly rate (minimum 4 hours) £50 £30 *Discounted prices may be available to registered charities, “not for profit” organisations and/or multiple bookings. There have been 0 reviews of The Queensgate. If you would like to send The Queensgate a booking enquiry, please fill in the form below and click 'send'. Perhaps some of the following halls within 5 miles of The Queensgate would also be of interest?